Have you ever adopted a puppy and found that he had a mind of his own? Dr. Paige and the West Milton Vet Clinic staff have studied and practiced the most effective methods of behavior training and can help you. 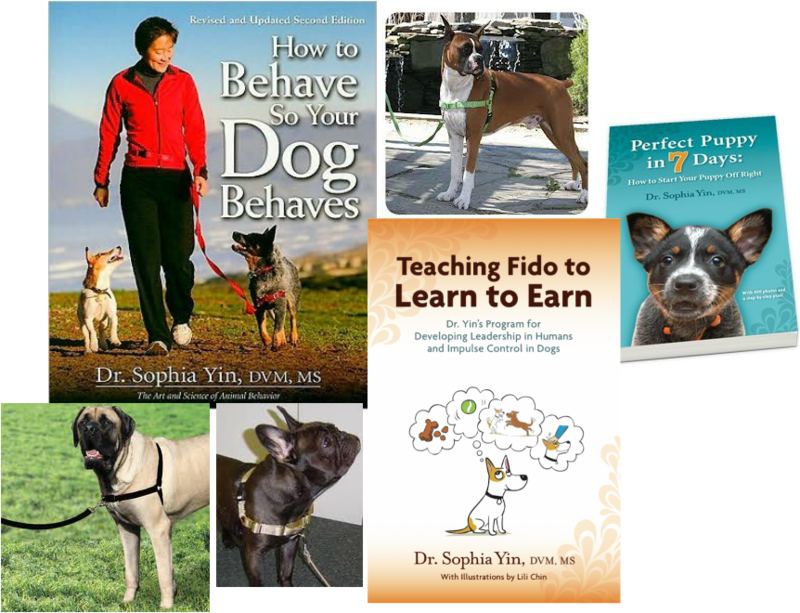 In particular, we prescribe to Dr. Sophia Yin's philosophy that "by understanding your pet's expressions and learning what motivates him, you'll be able to connect with him on a new level and build a trusting relationship." We can offer advice on training books and videos and also provide one-on-one consultation. Help your pet to become a loving member of your household. Are you a Puppy Parent? Our blog post will help you understand your puppy's behavior and get you started on the right track to a great relatioship.